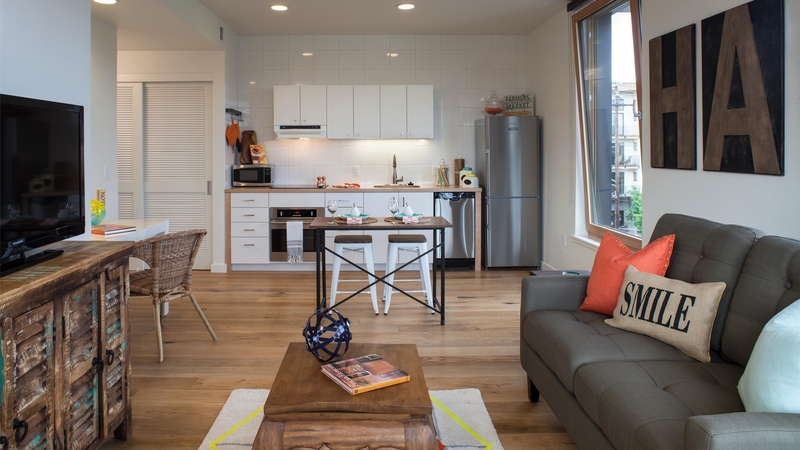 Inspired by pleasant childhood memories in the Pacific Northwest, Kiln Apartments was designed to evoke the comfortable qualities of a well-crafted, single-family home with an eclectic mix of personal touches. 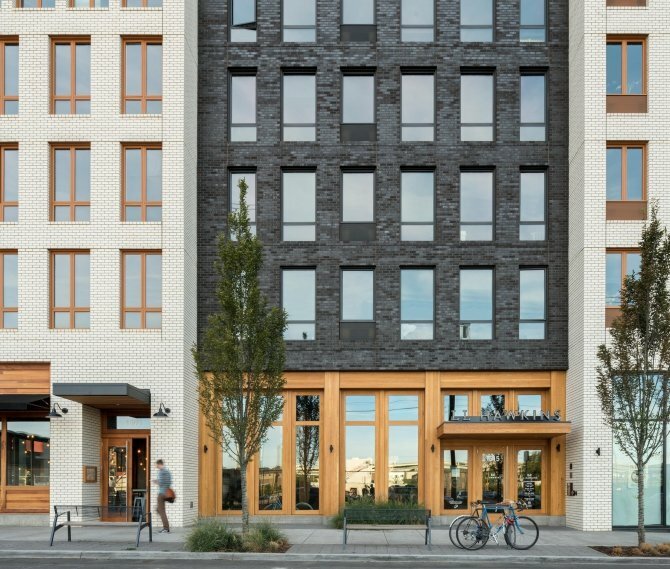 The 16,000 square foot building is located in a pedestrian- and bicycle-friendly neighborhood in North Portland, featuring 19 for-lease apartments and ground floor retail. 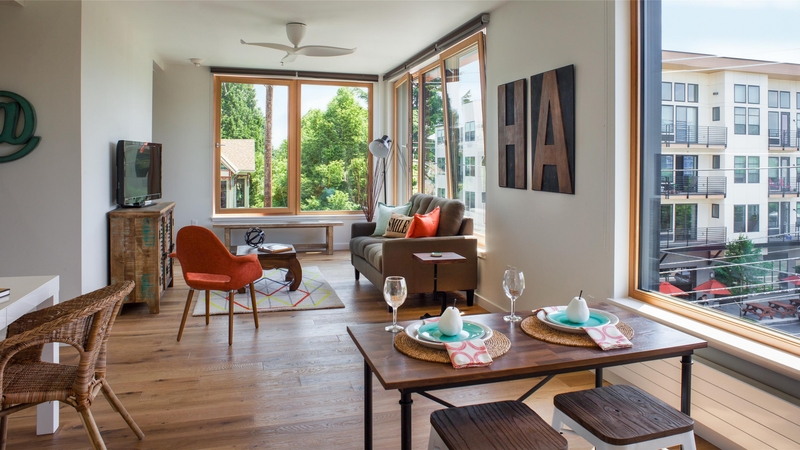 The Owner was interested in developing relatively small units (true one bedroom apartments, ranging from 550 to 700 square feet) that live and feel much larger. 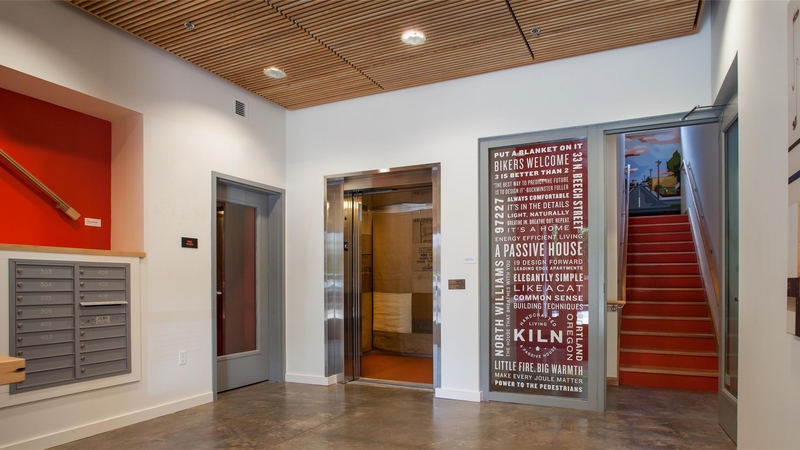 Kiln Apartments was a research and design effort to develop the most energy efficient market-rate apartment building possible. 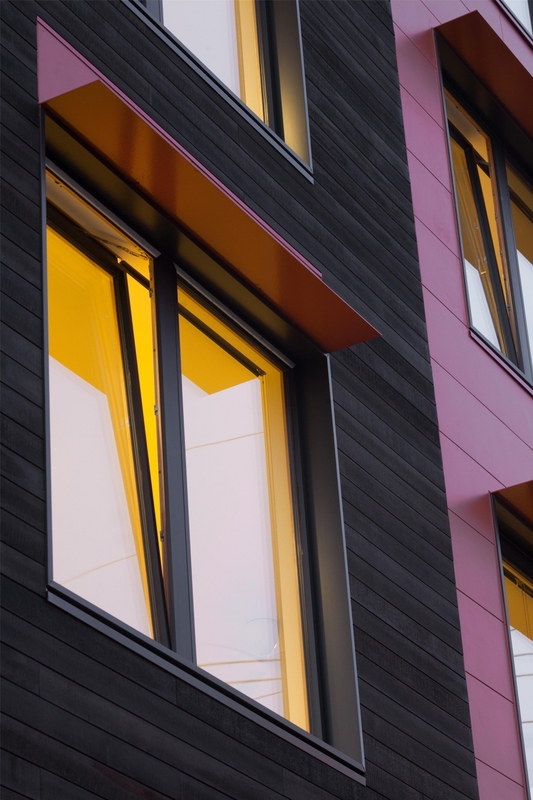 The project achieved an aggressive, energy efficiency program called “Passive House.” Originated in Germany in the 1990s as Passivhaus, there are approximately 20,000 buildings constructed to meet this standard (almost exclusively in Europe). 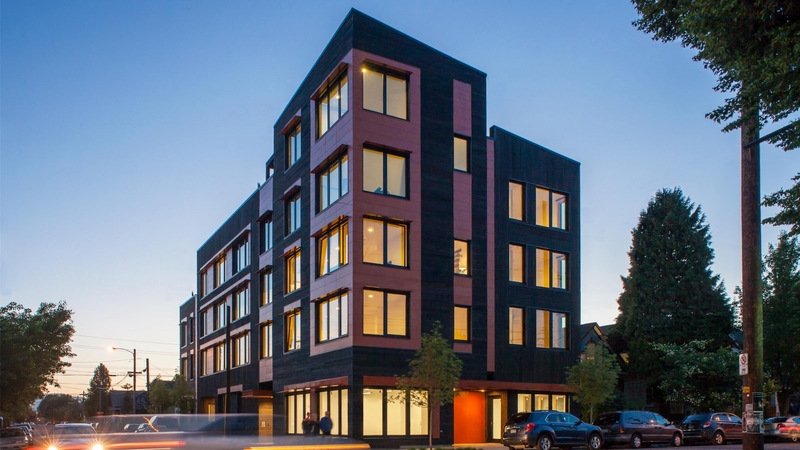 Energy performance goals for the project were ambitious—Kiln Apartments is the first (and largest) new market-rate apartment building in the United States to achieve Passive House certification. 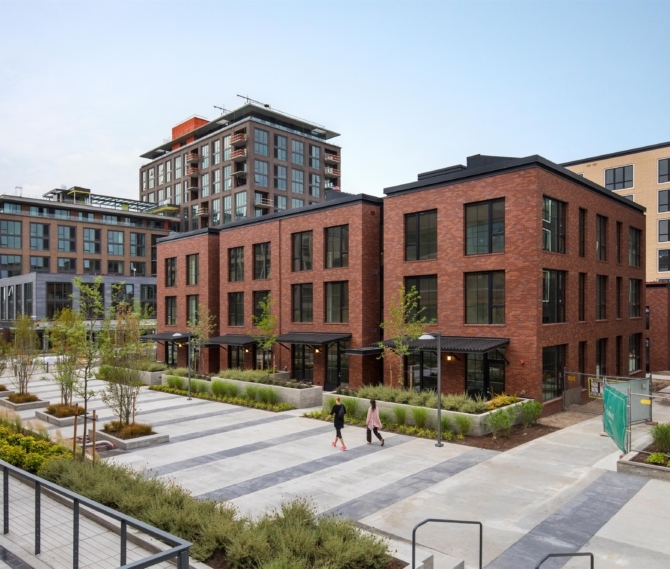 As a point of reference, certification for this building required energy performance to be approximately 65–75 percent better than Portland’s already industry leading code requirements. 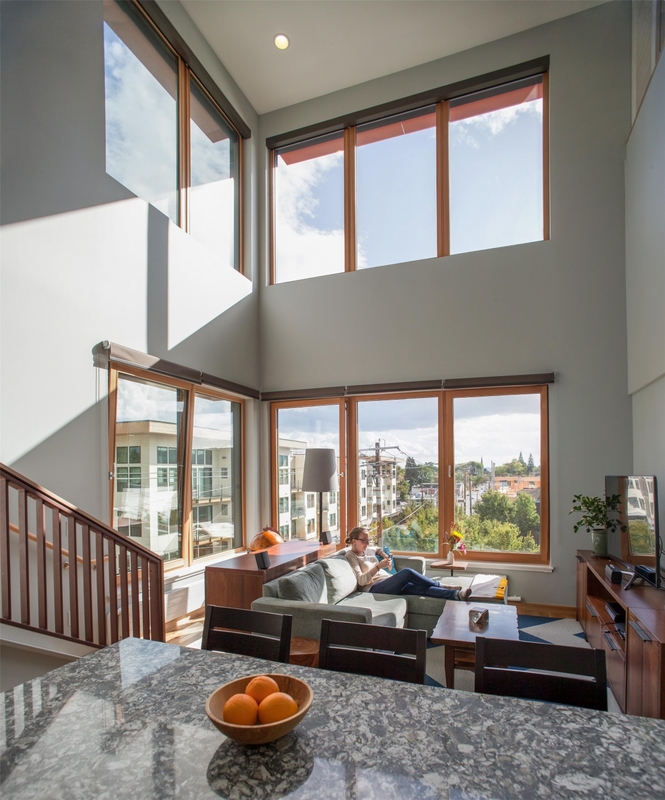 deeply inset, south-facing windows protected from unwanted solar heat gain by sunshades. 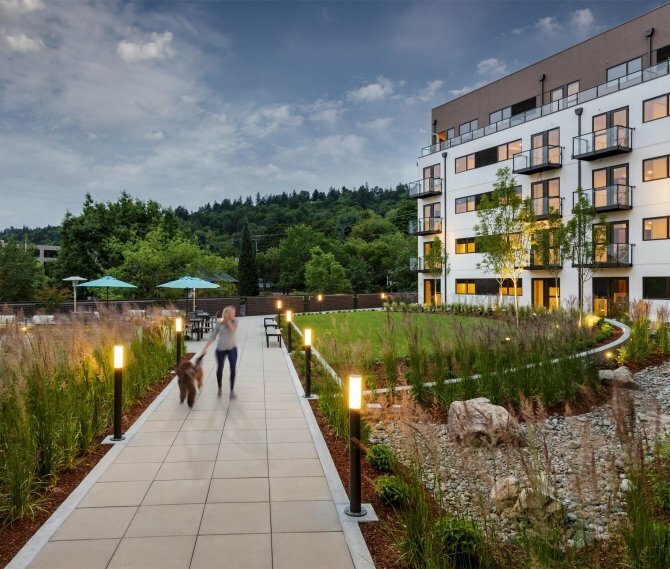 Kiln Apartments was completed in June 2014. Novak, Celeste Allen. (2014, October). 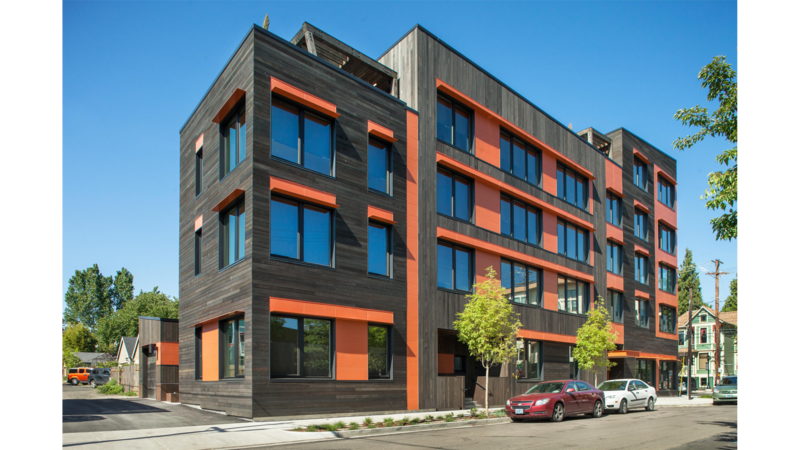 “High-Performance Green Trends,” Architectural Record, 200–207. Wallace, Hannah. (2014, July). 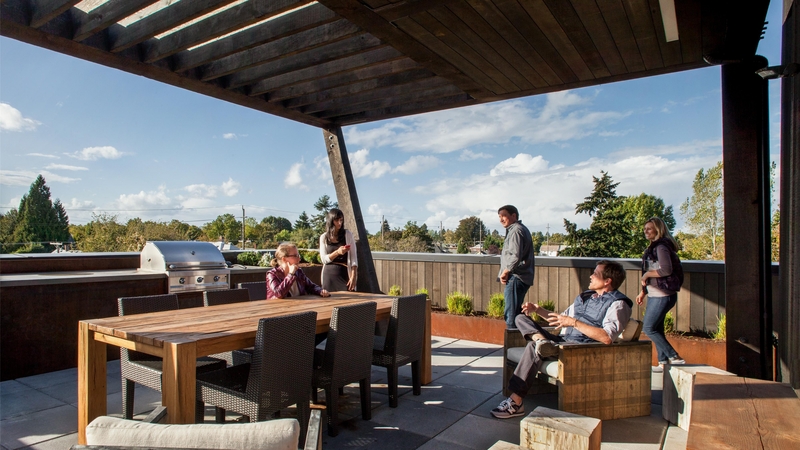 “Deep Green: New Urban Projects Build Sustainability.” Alaska Airlines Magazine, 66–78. Author Unknown. (2014, June). Pushing the Building Envelope. GreenBuilder, 16. Libby, Brian. 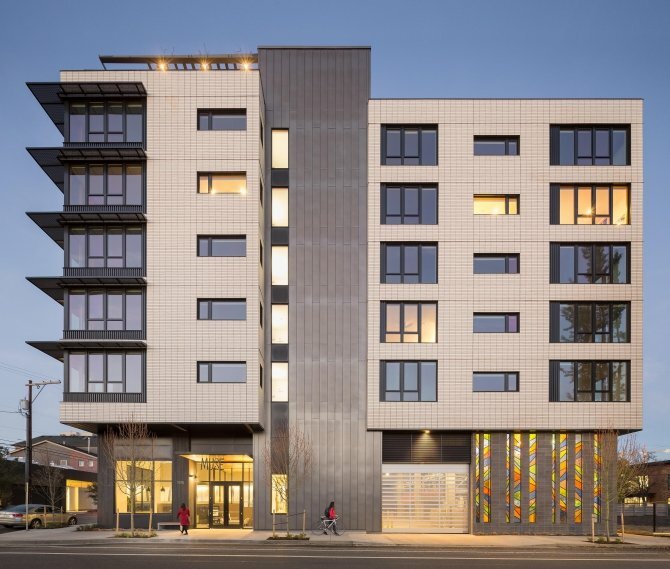 “GBD’s Enriquez on designing an apartment building to Passive House standards.” Portland Architecture Blog. Web. 6 Sep. 2013.